I visited Barcelona for a few days when I was 18 and I fell in love with the city. I would love to work here one day! This website lists the average class size in lower school as 20. Perfect! On the school website, ASB is supposed to have,”… integrated technology projects that are supported by fixed and mobile computer labs, iPads, interactive whiteboards, document-based cameras and an on-line grading system.” They are even implementing a 1-to-1 laptop program in the upper school. One comment I found online said that there is a retirement program, but didn’t mention a percentage. There isn’t a lot of info on their website, but from my research it looks like the package is pretty average (for Europe) with shared housing, medical insurance, lunch, and a moving allowance provided. I will give half a point for this since it has shared housing. According to the state website ASB is, “Located in an attractive residential area just 15 minutes from the center of Barcelona, (it) overlooks the city and the Mediterranean Sea.” I fell in love with it for the architecture, way of life, good food, proximity to the water, outdoor spaces, and friendly people. 6 days of salsa dancing per week! Sangria and paella are two of my favorite things! Add tapas to the mix and who would ever want to say no to Spanish food?! Please comment! Have you been to Barcelona? Would you want to work there? Have you or someone you know worked at the American School of Barcelona? Can you add any info to what I’ve listed above? ← Make Your Own Travel Journal! I have recently just moved for a year teaching in Tarragona, just South of Barcelona and it is awesome. Its a little more toned down that Barcelona but for that reason I actually like it better (less tourists). 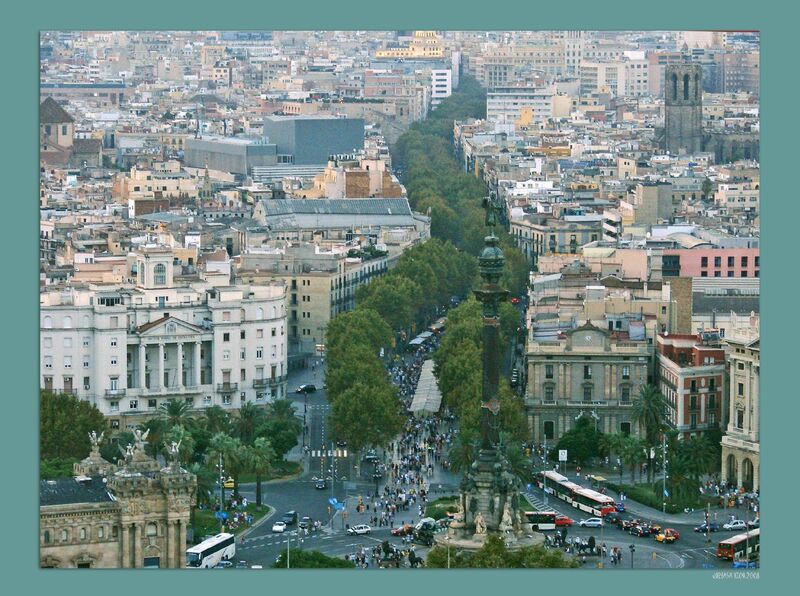 It is a historical city and a world heritage site AND you can travel to Barcelona on the fast train in 30 mins…. In saying that I would love to give Barcelona a try perhaps after this, it is one of my favorite cities! That sounds wonderful! Do they have an international school that will sponsor visas for Americans in Tarragona?